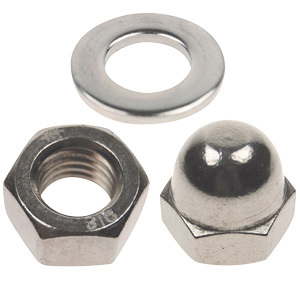 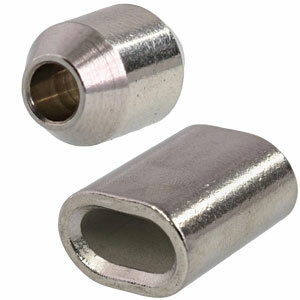 **Sizes 5/8" and smaller come with PIN AND NUT ONLY. 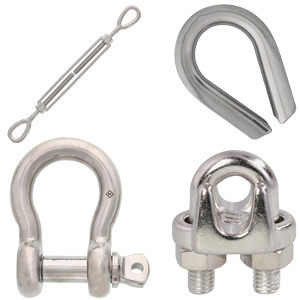 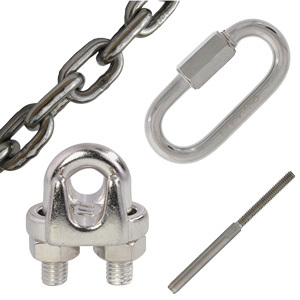 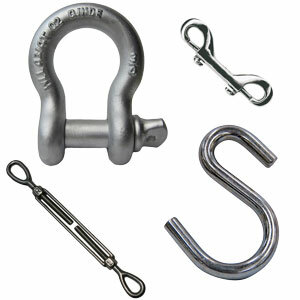 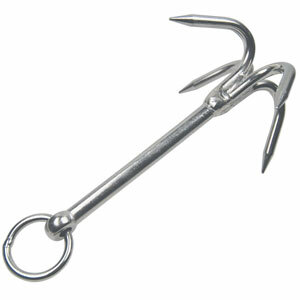 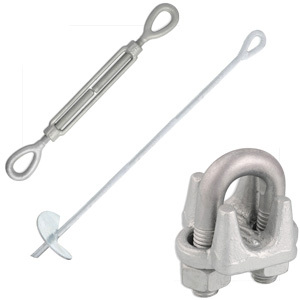 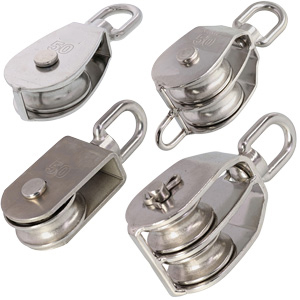 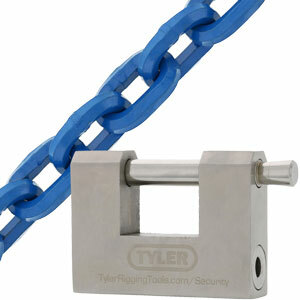 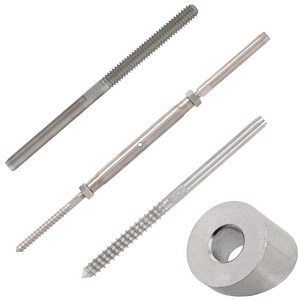 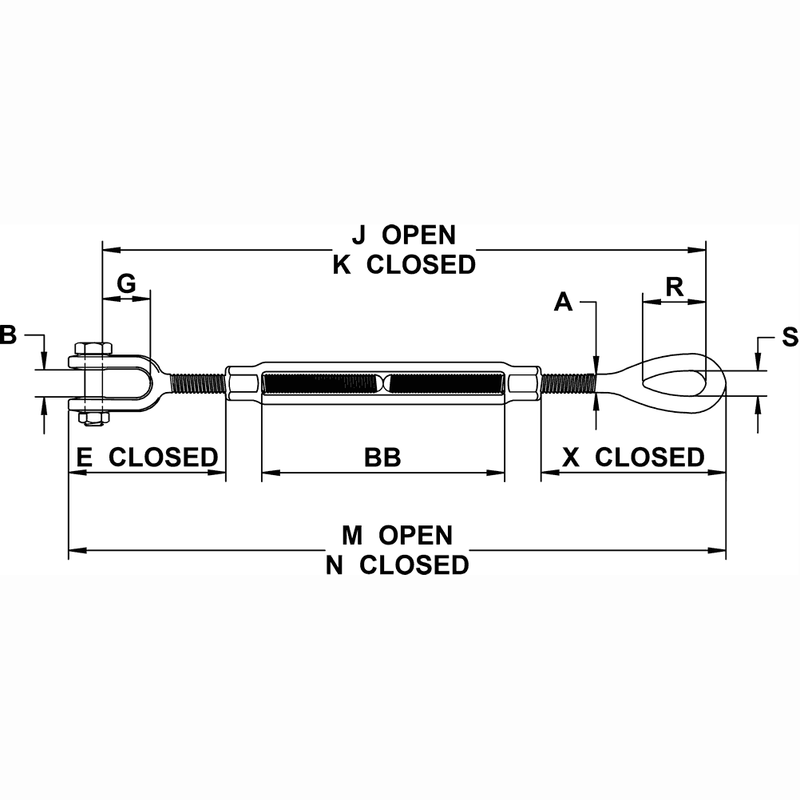 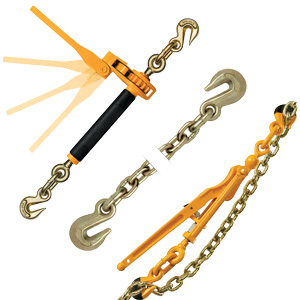 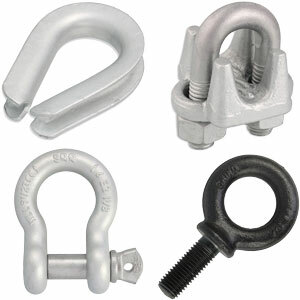 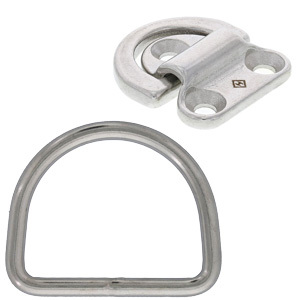 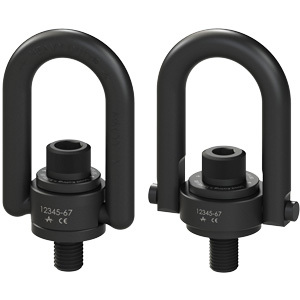 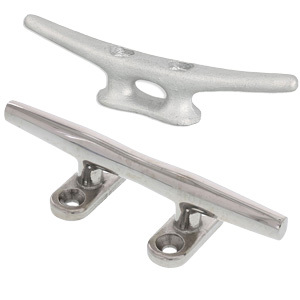 Made to meet the specifications of U.S. Federal Specification FF-T-791B, E-Rigging jaw and eye turnbuckles are popular due to the versatility of the end fitting combination of a jaw on one end and eye on the other. 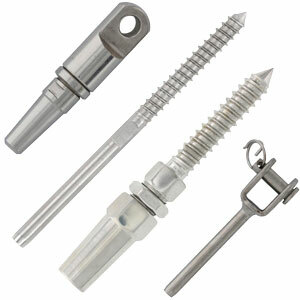 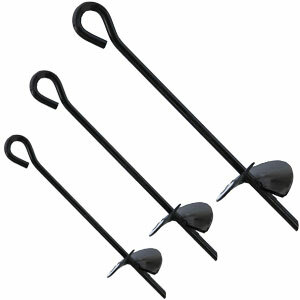 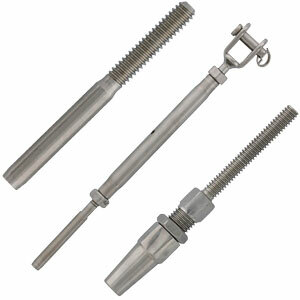 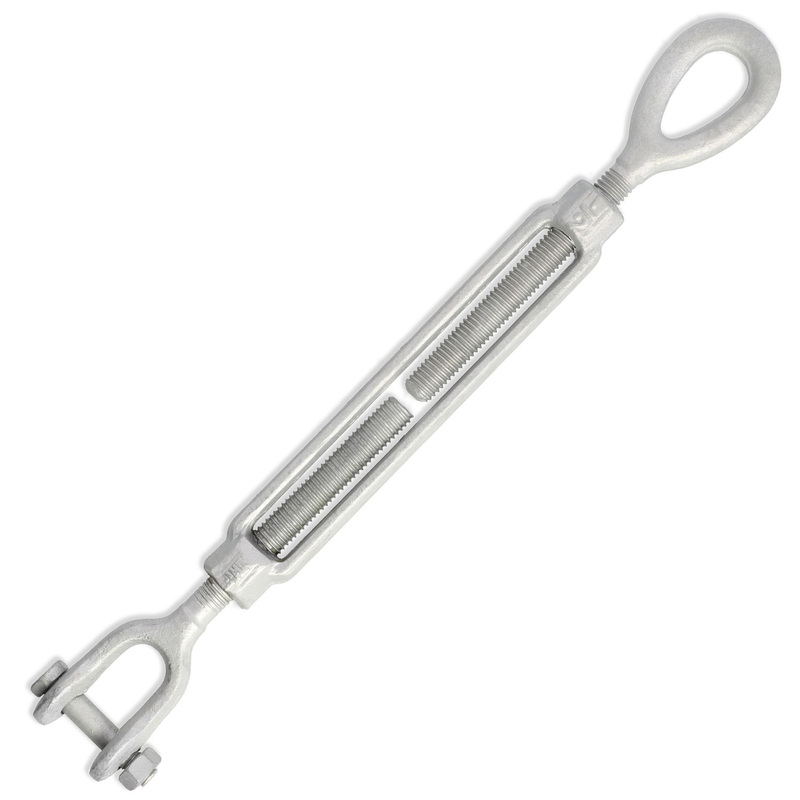 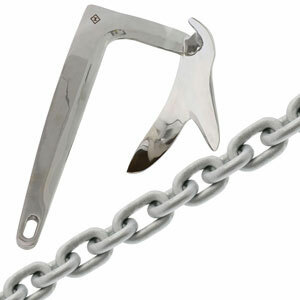 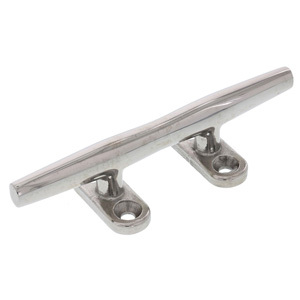 To protect against corrosion, these turnbuckles are hot dip galvanized. 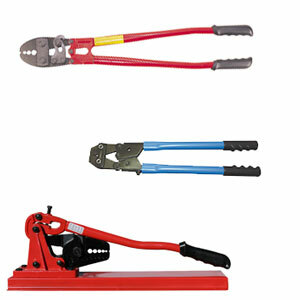 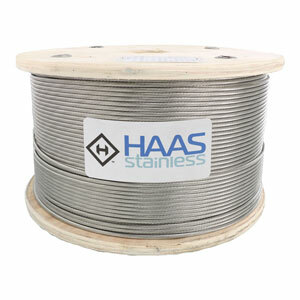 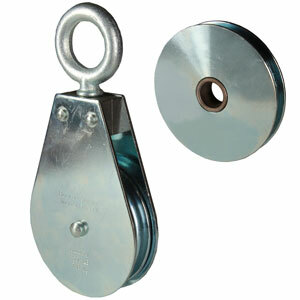 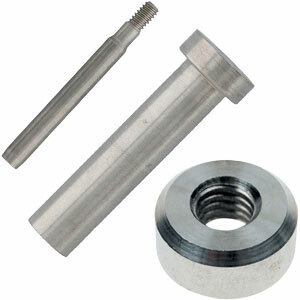 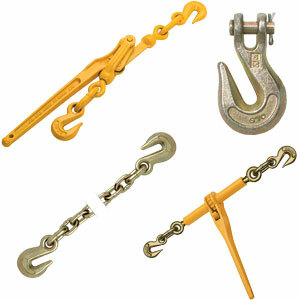 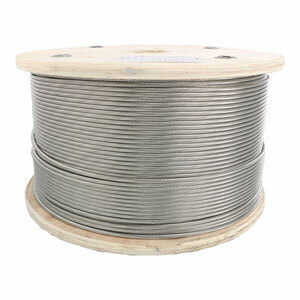 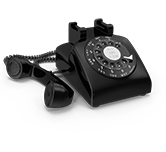 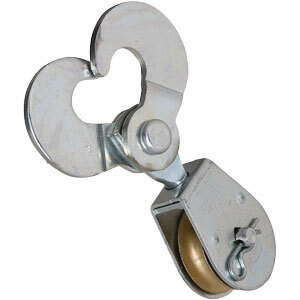 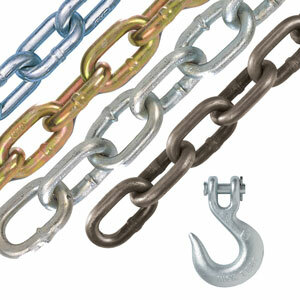 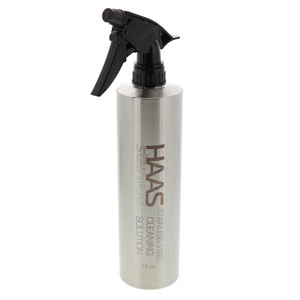 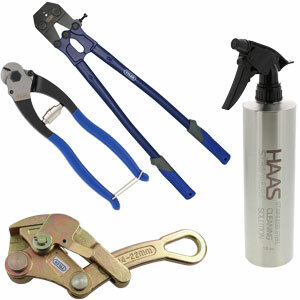 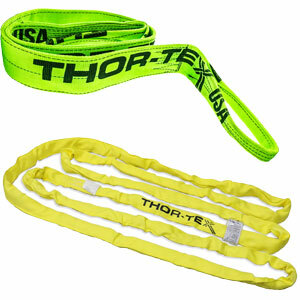 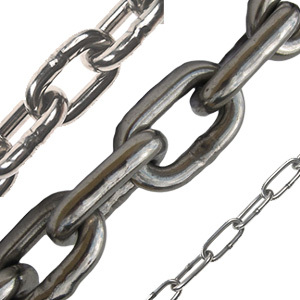 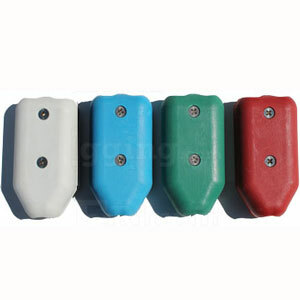 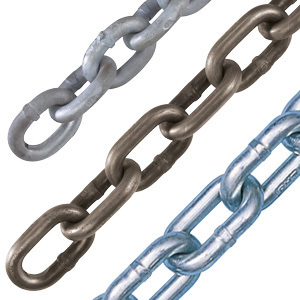 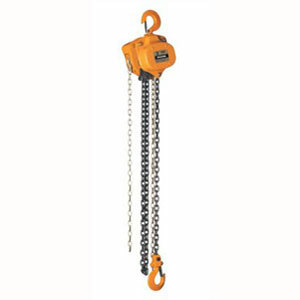 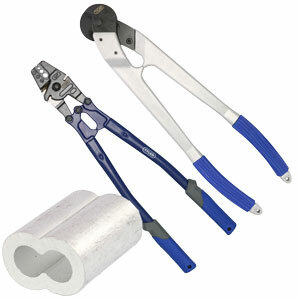 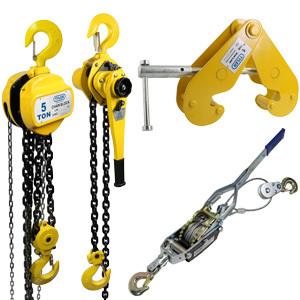 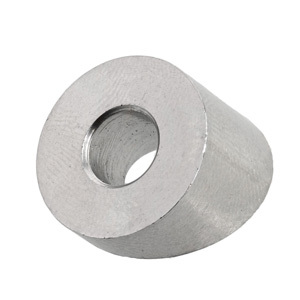 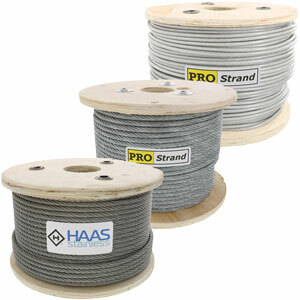 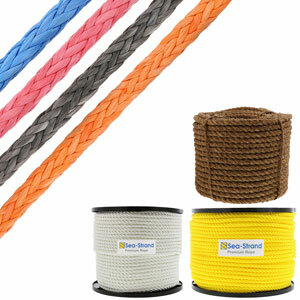 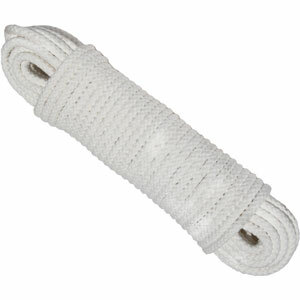 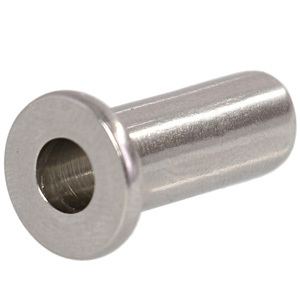 They also are available in various sizes, take-up lengths and working load limits.